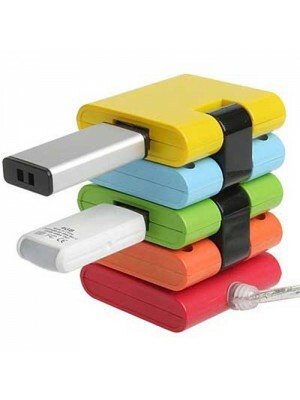 Get yourself a USB Hub at your desk that is very different from those of your colleagues! This USB Compressor comes with four individual ports, ensuring you will never let a single USB 2.0 port go to waste. Each of these individual sections.. 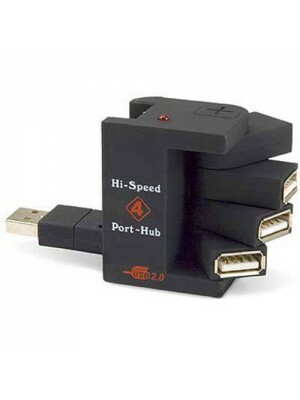 The latest design four port hub to land on your desk. If you are tired of the standard hubs on the market and fancy something a little more exciting get yourself this adjustable four port hub. Equipped with the latest technology this hub fully supp..